The Coffee Bean & Tea Leaf AKA the college students fave thesis tambayan, has been here in the Philippines for 15 years. As part of their anniversary, CBTL launched “15 Years of You and Me” campaign that highlights the brand’s origin and journey in the Philippines. Can’t wait to buy more cups of handcrafted beverage and the much-awaited Giving Journal in the coming years! 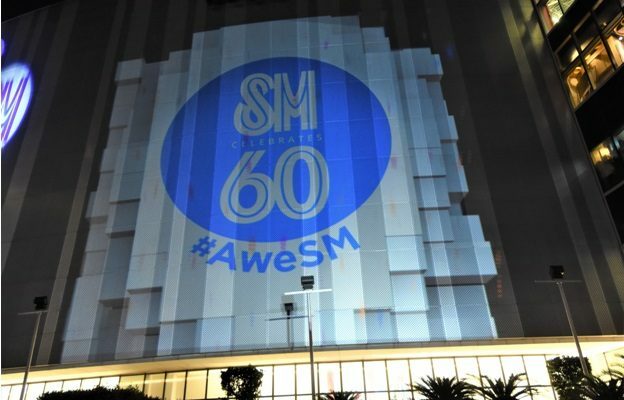 SM has become part of the lives of every Filipino family since 1958. From the first film you’ve watched as a kid up to spending your first ever paycheck, SM got it all for us. Who would’ve thought that a brand that started as a small shoe store will dominate the country with more than 60 branches nationwide? Tunay na lodi! For almost 76 years, National Book Store has been our go-to place when buying stuff for school or office. It’s everyone’s tradition to spend a day buying back-to-school things at National Book Store. Kulang ang summer vacay mo kapag ’di pumunta sa NBS, bes. Whether it’s school supplies, bags, office appliance, or even hygiene kit, for sure, meron sila niyan. The Japanese retail brand UNIQLO is also celebrating their 6th year in the country. Parang kailan lang, bes, na we’re just eyeing those pieces online! Aside from the monthly sale, the brand will be opening their Global Flagship Store in Makati on October 5 as part of their anniversary. 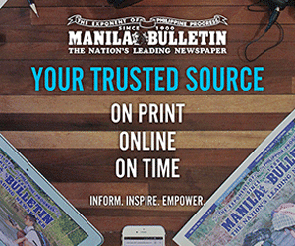 It will be the largest store in the country and in the Southeast Asia region. Bongga!